We regularly show our products at Garden Events & Shows. Here is a list of the shows we are planning on attending this year. 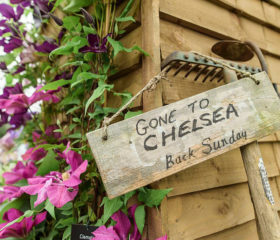 The Jewel in the Crown of the RHS show season, Access have been exhibiting at Chelsea since 1961. Held in the grounds of the Chelsea Royal Hospital. We will be on stand SR25, opposite the main entrance gates by the Thames. For further information and tickets click here. 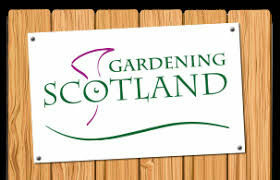 Held at the Royal Highland Showground adjacent to Edinburgh Airport, Gardening Scotland is Scotland’s premier gardening event. For further information click here. 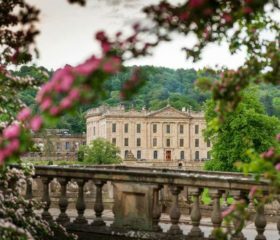 Set in the beautiful grounds of Chatsworth House, the RHS’s newest gardening show provides a spectacular day out, with the river Derwent running through the showground and the stately home as a backdrop. We will be on stand CHW/23. For more information click here. 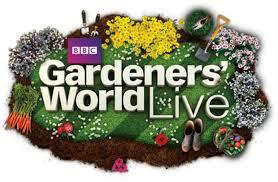 Indulge your passion for gardening at BBC Gardeners‘ World Live 2019 at the NEC. Learn from experts, bring the family & enjoy a fun-filled weekend in Birmingham. 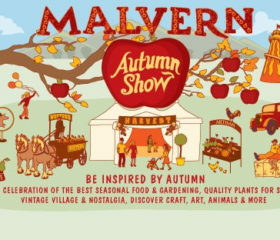 We will be exhibiting on stand E214, located in the outside area adjacent to the plant marquee. For more information click here. 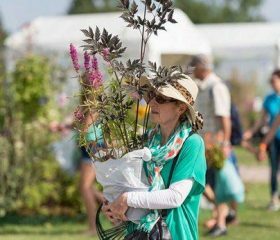 One of the biggest flower shows of the year set in the majestic grounds of Hampton Court Palace, where once Henry VIII held court. Enjoy more space to move around than Chelsea and relax by the Long Water. Come and see us on stand HC/163. For more information click here. 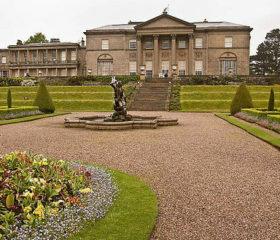 The biggest gardening show in the North West, Tatton Park Flower Show makes a great day out. 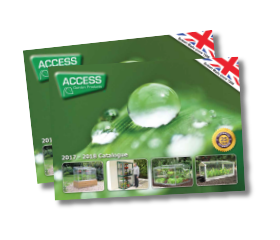 Access are exhibiting on stand 112. For tickets and more information click here. 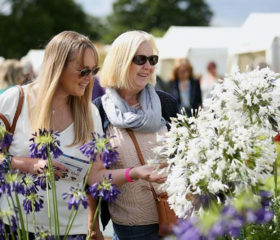 The show highlights the very best the South West has to offer in nurseries, atmosphere and local fare, all set against the stunning backdrop of the 65 acre garden. For more information click here. We will be exhibiting at the Harrogate Flower show, held at the Great Yorkshire Showground. For further information and tickets click here. 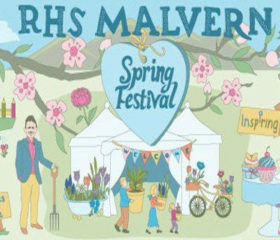 We will be exhibiting at the Malvern Spring Flower show, held at the Three Counties Showground outside Malvern. For further information and tickets click here.